The latest annual Worldwide Cost of Living Survey by human resource firm Mercer places Toronto as Canada’s most expensive city, ahead of Vancouver, for the second year in a row. Both cities are relatively cheap by international standards though, placing 61st and 63rd most expensive in the world, respectively. Ottawa has the lowest cost of living of Canadian cities included in the survey, ranking 115th globally. 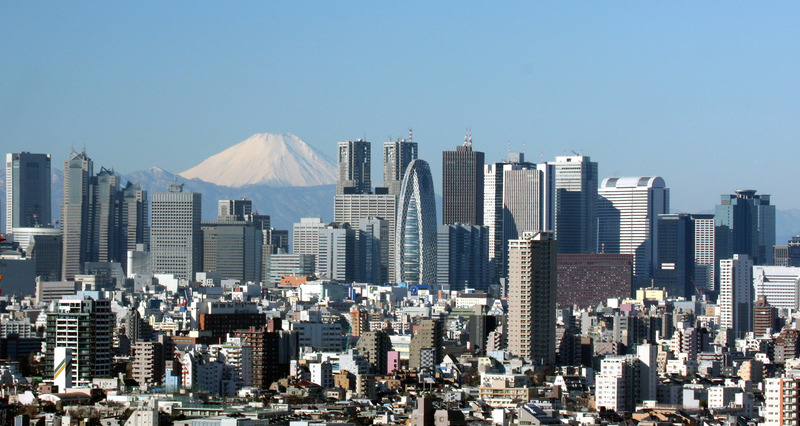 The world’s three most expensive cities, in descending order, are Tokyo Japan, Luanda Angola, and Osaka Japan. Brazilian cities saw a drop in their place in the rankings due to depreciation of the Brazilian currency, the real, while New Zealand’s Auckland and Wellington, and Australian cities like Sydney, climbed in the rankings as the New Zealand and Australian dollars appreciated. Mercer says that Canada’s cost of living has been relatively stable over the past several years, with little change in the price of items like rent and food, which is an attractive national quality for multinational corporations looking to place employees abroad.